Here’s what passion, a healthy dose of OCD and quite a bit of disposable income look like. If it’s been quiet here lately, then that’s in part because of this handsome little boy. Our beautiful son Felix arrived on Friday, January 24th. It goes without saying that we are overwhelmed with love and joy for having him in our lives. Posted on February 16, 2014 Categories JournalTags blog, fred likes this, journal, photoLeave a comment on Felix! Todd Heisler walked around Manhattan and took pictures. I forget who did this a few years ago, I even think I might have blogged about it back then. I also recall someone walking the length of Broadway from Battery Park to the edge of Inwood and documenting that walk with photos. So while this might not be the most original idea ever, I still enjoyed this story. 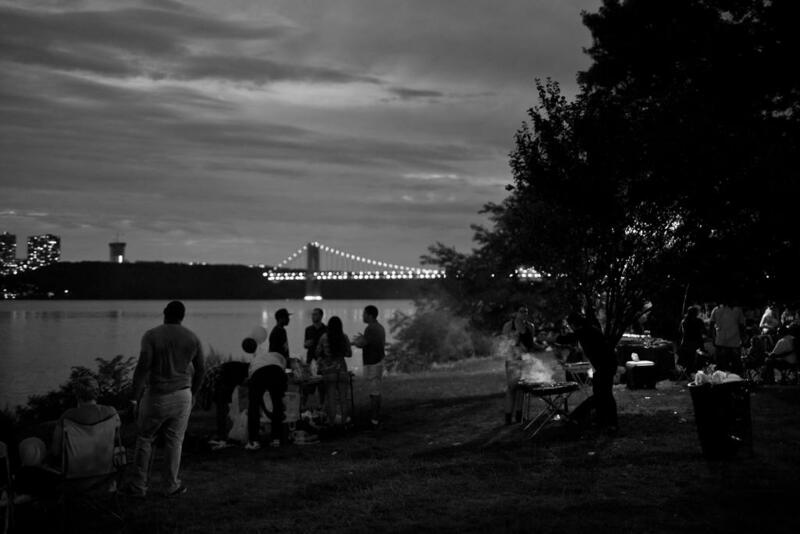 From the classical images of the bridges across the East River to the less obvious shots of Inwood, Washington Heights and the cookouts along the Hudson River Bike Path, a lot of these images look very familiar. The series provides a great window into a Manhattan that’s very far removed from the madness of Times Square or the Soho shopping scene. Reading through this story made me realize why the edges of the island are some of my favorite places in NYC.